Please do get in touch if you have any questions or would just like to chat through your individual requirements.  I am a qualified and registered Family Therapist with the Association of Christian Counsellors.  I am also on the accredited register of the Professional Standards Authority. Below are two really useful (and free!!) guides - the 5 Big Mistakes Families Make when living with addiction and also a Recovery Chart that shows the two general approaches families take.  It will help you identify your family approach and solution and help you avoid the biggest pitfalls families often fall into.